They are returning to the option of having a 50's neck profile or a 60's profile on the regular Standard, just as they did before all the changes in naming of the models. Same as it was back in the 90's. I hope they do well so they’ll stay around. We should be supporting them because we love their guitars. I don’t want to picture a world where Gibson is gone or a Coffee company buys them and makes pancakes! Gibson has already made pancakes once before. The SG Modern is on the website with the spec sheet. Cool! Been gassing for 50's style P90 variant for awhile now! This guitar is very attractive, and soon we will see the price. 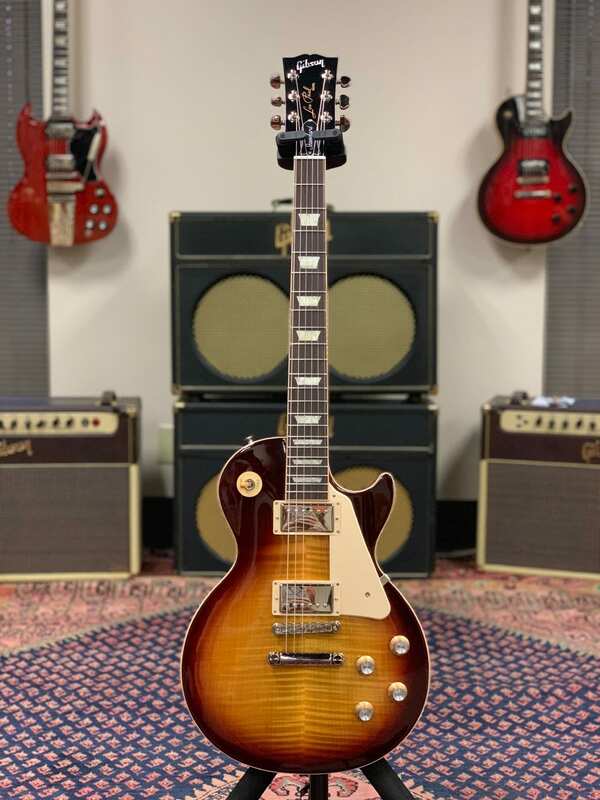 With the 2019 SG Standard '61 out now and sitting at $1800, and what with the way the maestro always adds a few hundred to the price, this is a $2000+ guitar. It is an awesome guitar, I love it...but...$2000 will buy you a LOT of guitar. That is getting into the realm of used historic prices, and vintage-with-issues prices as far as SGs go. 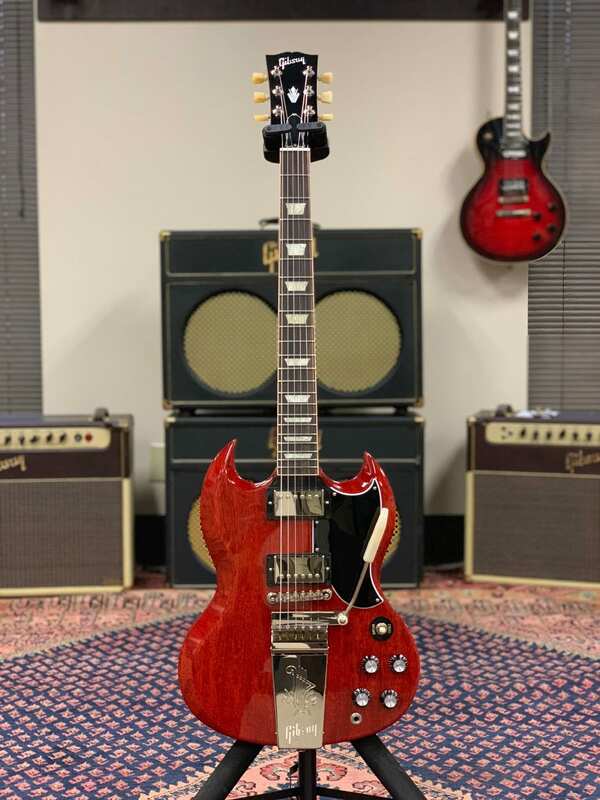 I remember back when they were calling it the '61 Reissue', it sat apart from the batwing SG Standards with it's small guard an 57 classic pickups. I think it sold around $1500 or so. The 'regular' 2013 SG Standard, with those same features, basically killed off the 61 Reissue. Now we have it back, with a bit of a price hike. On the site now, listed at $2000. A bunch of the models and prices are now up in the site. It’s not as bad as I expected but 1500 for a junior still irks me. Not when you compare it to the 4K+ they have been charging for the Historic Jr.'s. But I have a feeling the price won't be as friendly as it was on the Classic. So I'll probably end up with the SG Junior instead. Nice to see real ebony on this!!! No more binding on the Studios... which is fine with me. Makes the '18 & early '19 models the only Studios since the 80s with a bound neck. All the more reason to hold onto my '18. Yes, that was the joke. Packet of syrup as case candy? If it's like the 2018 LE Junior, street price will be more like $1,200, which many will still consider too high. Almost makes me wish I held out for the "normal" logo version, but I still love my '18 Junior. Havnt posted here for a while but I’m moved to do so after looking through the new website. There are at least 5 of these new models I’d own in a heartbeat. 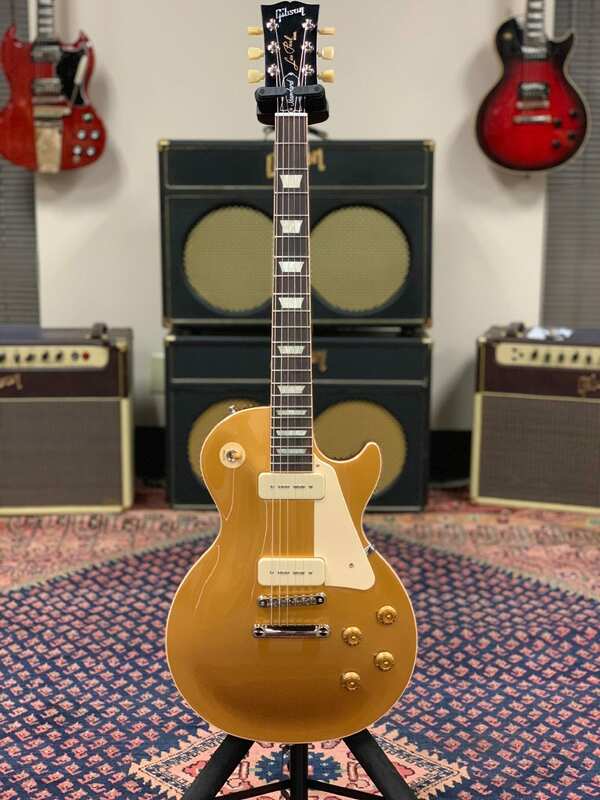 Been hoping for a goldtop standard for a while. Bravo Gibson, bravo. Was so close to putting my Junior up for sale to fund the new Special or more vintage-correct Junior, but then saw "50's neck". While it is accurate and what most players want, it's a deal-breaker for me. GAS is at bay for now. 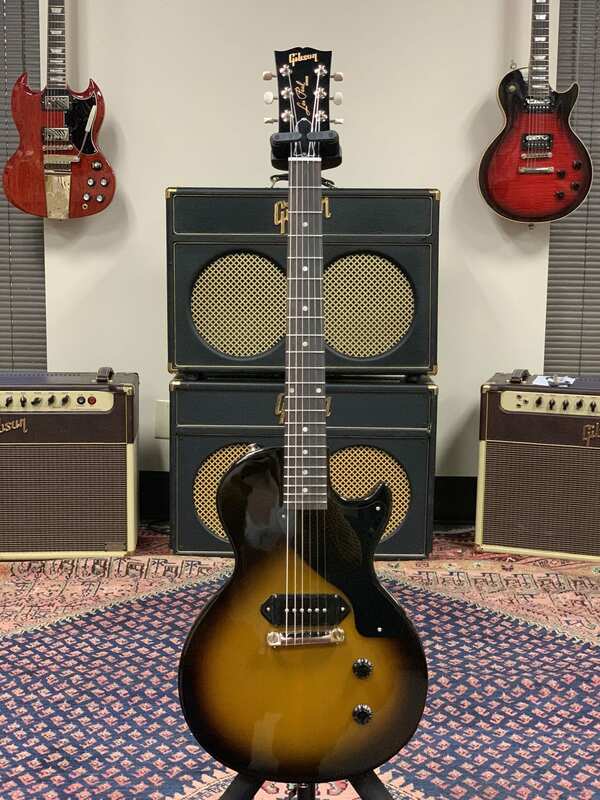 Gibson USA is back in business!!! 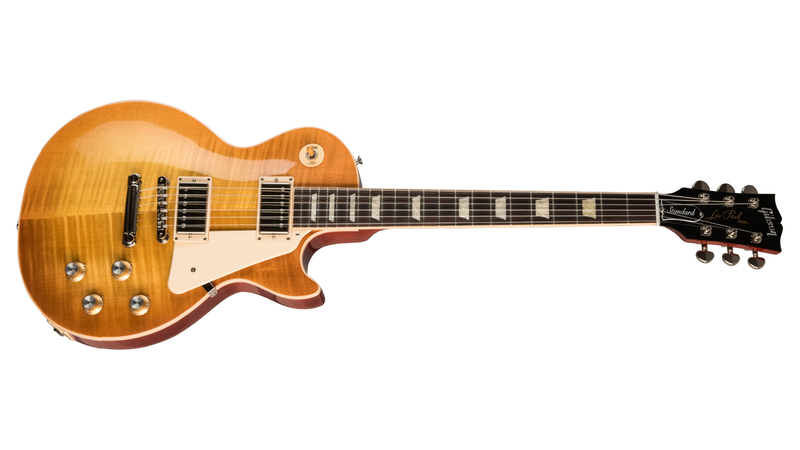 I have to say the Les Paul Standard 60's is calling my name. 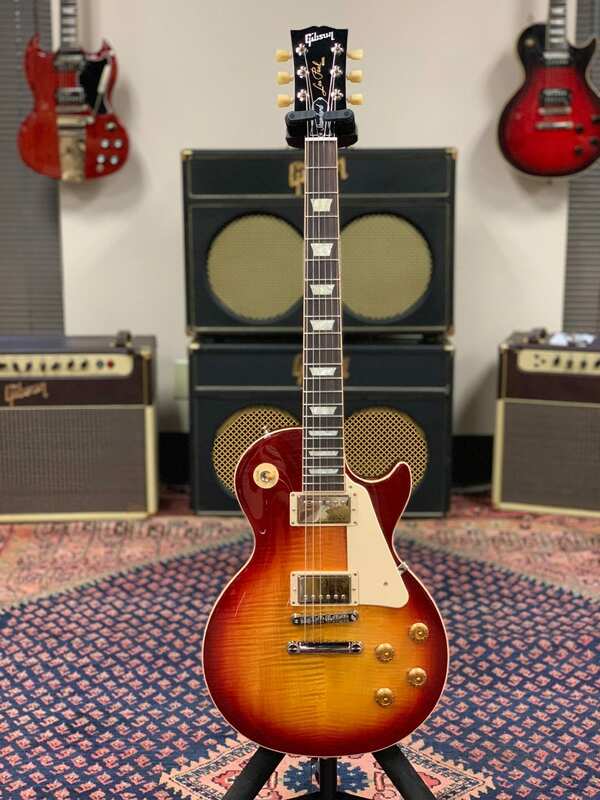 I have a couple Custom Shop LP's & a Traditional - but the specs and the neck profile on that 60's Standard in Bourbon Burst!!! - I will be spending some money in 2019.